The Silentnight 13.5 Tog Winter Duvet is a wonderfully warm winter duvet, great for those frostier nights when you need that extra warmth and comfort to help keep the chill off. It uses a polycotton cover together with traditional hollowfibre fillings. It's also washable and non-allergenic so it'll always be fresh and hygienic. Looking for a slightly cooler duvet? 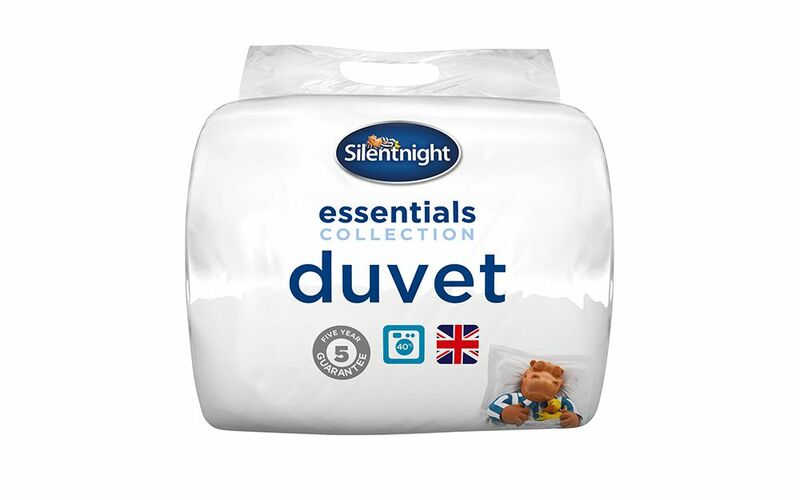 Why not check out the Silentnight 10.5 Tog Duvet for a more mid-weight feel.